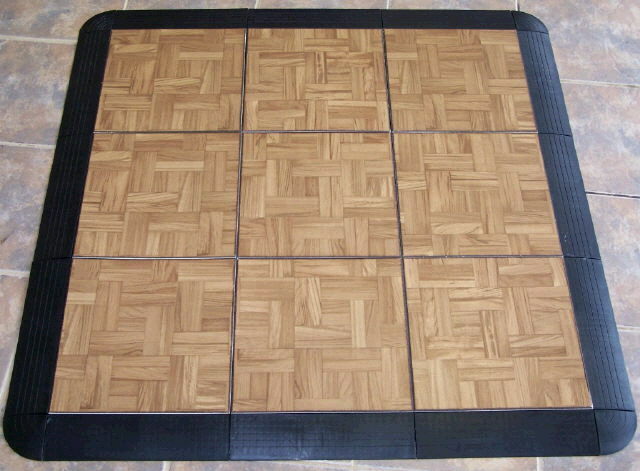 DANCE FLOOR WOOD SIZES INDOOR F.L. * Please call us for any questions on our dance floor wood sizes indoor f.l. rentals in Ft. Wayne IN, Warsaw, Syracuse, Auburn, South Bend, Indianapolis IN.